Dongguan Petolar Cup Industry Co., Ltd.
Hebei Yuan Long Ju Chuang Technology Co., Ltd.
Yongkang Shiqiang Hardware Plastic Co., Ltd.
Ningbo HuiZe Commodity Co., Ltd.
Shenzhen Biansebao Arts & Crafts Company Ltd.
Shanghai Mecolour Digital Technology Co., Ltd.
Q: What is the purpose of a sublimation heat press9 A: A sublimation heat press is the machine that presses a transfer onto an imprintable substrate. Using high temperatures and heavy pressures for a certain amount of time, the transfer is permanently embedded into the product. But most of our products belong to heavy and low value products so the cost of courier service is usually high. Xiamen Chengjing Imp.Exp. Co., Ltd.
Fuzhou Lian He Sheng Teng Network Technology Co., Ltd.
Jieyang Jinhongtai Plastic Industry Co., Ltd.
We have established good relations with domestic market and hope to open up our foreign market in the future. 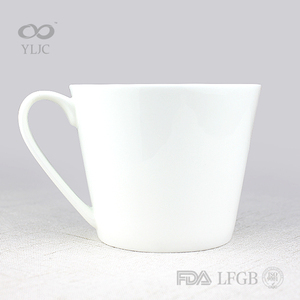 Q:1 What is the material of your products dinnerware9 A:Our products are made from natural bamboo fiber and food grade melamine. You can offer your design for our processing or our design team do the artwork as your requirement. 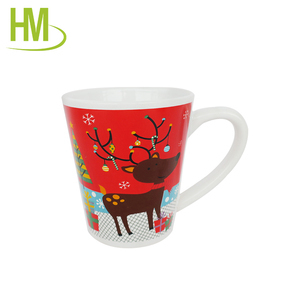 Juncheng (Shenzhen) Craft Gift Co., Ltd.
Shenzhen Sanda Gifts Co., Ltd.
Zibo Qunsheng Industry And Trade Ltd.
We are engaged in the production of ceramic houseware, ceramic gifts and all kinds of industrial ceramics. Products are exported to all over the world and are well received by customers. We will work with clients from all over the world and create a bright future together. Changsha Fusheng Trade Co., Ltd. 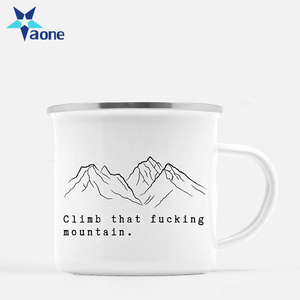 Welcome to customize your ceramic magic mugs : 1. Brand logo, advertising slogan, promotional design, customized text and personalized graphic can be printed. 2. 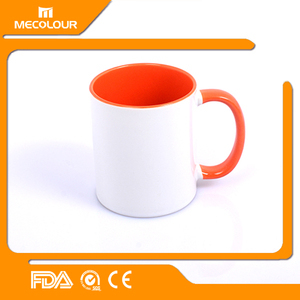 The material, color, mould, size, package can be changed according your requirements. We accept small order, if the quantity you wanted is less than the MOQ, we will do our best to help you by giving you the reasonable price with diligent service. 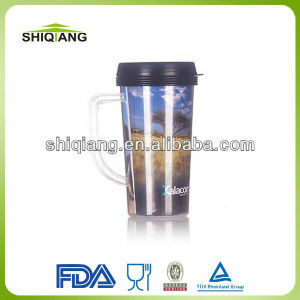 Anhui Sanmee Glassware Co., Ltd.
3.No touching the rim of glass cup,try to take the bottom or the handle of it. is professional manufacturer supplying all kinds of glassware, located in china's base of high quality quartz sand origin. We produce various glassware like machine pressed glasses, machine blown glasses, machine pressed-blown glasses, hand-made glasses. Anhui STT Technology Co., Ltd.
New China Road Co., Ltd.
Clearly know how to control the cost from raw materials to made-up articles. 2 ) High and Stable Quality We have advanced technology and skillful local workers to ensure the normal production. We have professional inspectors to supervise pre-production, mid production, last production. Suzhou Brilliant Image Business Co., Ltd.
2. Our factory covers an area of 100,000 square meters, 3 workshops, 3 production lines and our daily output of 70,000 pieces. 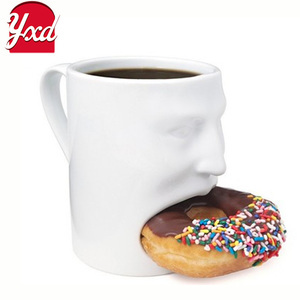 6. our showroom covers an area of 200 square meters with 2000 kinds of mug shape and designs 6. Our products make the tests every month. If you are very urgent to get the quotation, please call us or tell us in your mail, so that we could regart your inquiry priority. 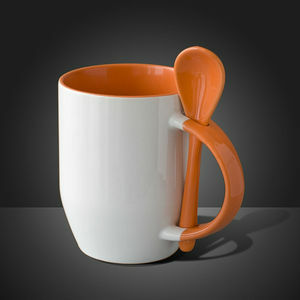 Alibaba.com offers 3,967 coffee brand gifts products. About 31% of these are mugs, 4% are water bottles, and 1% are cups & saucers. 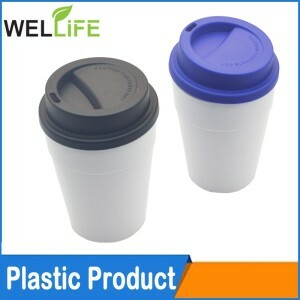 A wide variety of coffee brand gifts options are available to you, such as metal, plastic, and silicone. You can also choose from free samples, paid samples. There are 3,981 coffee brand gifts suppliers, mainly located in Asia. The top supplying countries are China (Mainland), Japan, and Hong Kong, which supply 98%, 1%, and 1% of coffee brand gifts respectively. 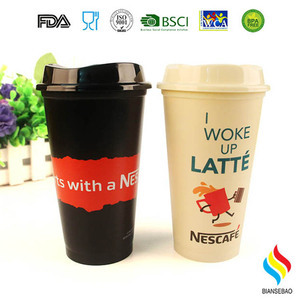 Coffee brand gifts products are most popular in North America, Western Europe, and Northern Europe. You can ensure product safety by selecting from certified suppliers, including 433 with ISO9001, 390 with Other, and 117 with BSCI certification.